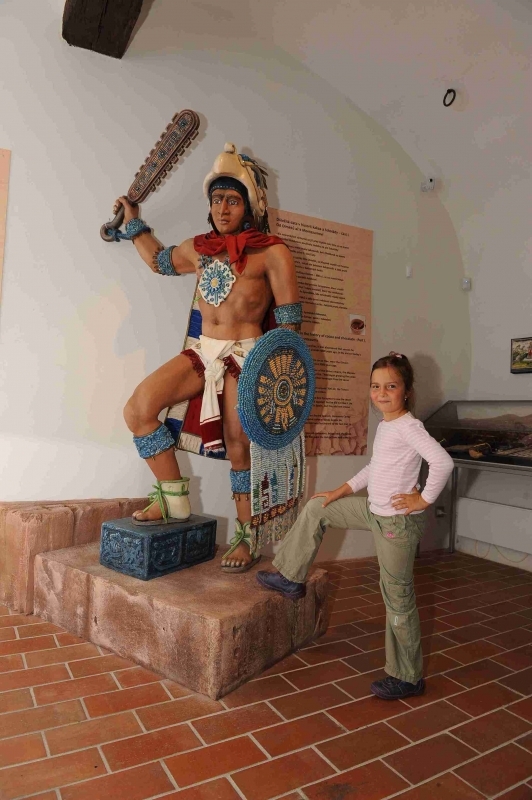 Within the premises of three houses and on more than 1,000 m2, you will get to know where chocolate came from, how cocoa beans are grown and how they are processed later to become candies, bars, pralines and figures. 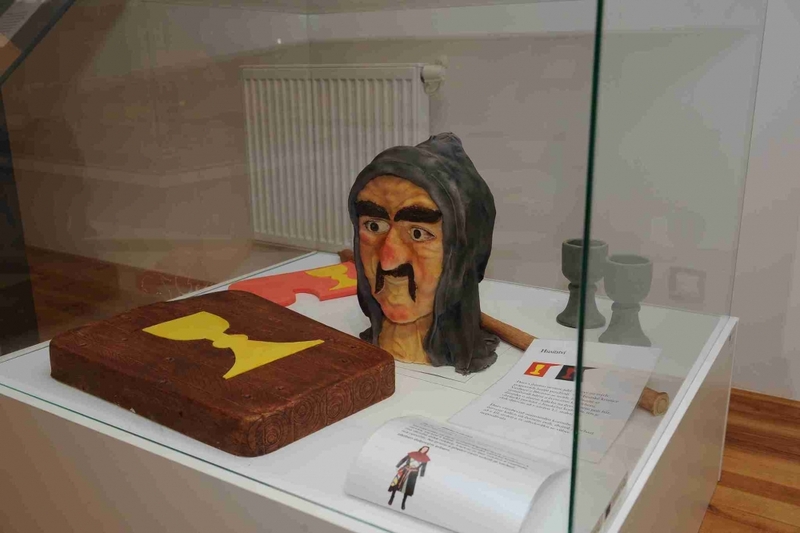 Look also at historical wrappings and posters and porcelain sets used to drink chocolate in 19th century. 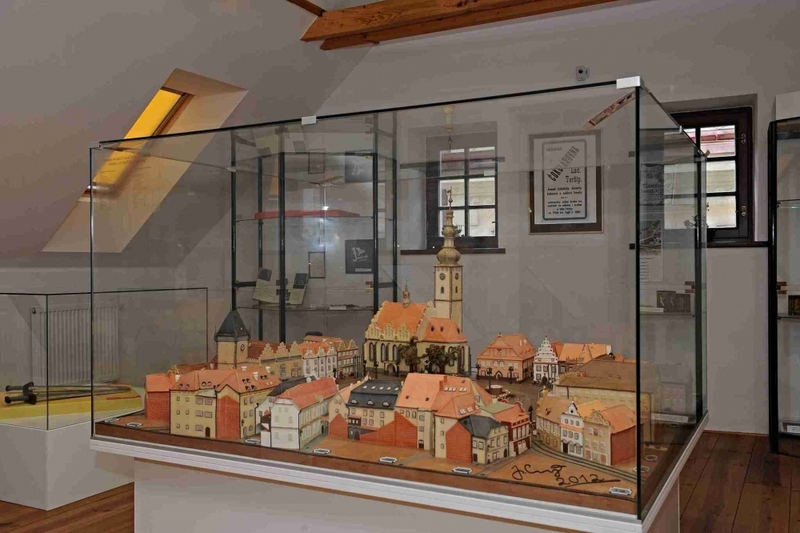 The second part of the museum focuses on marzipan and ways to process it. 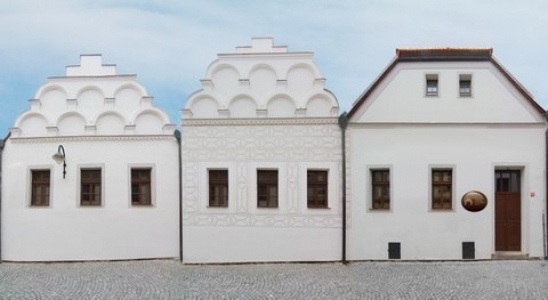 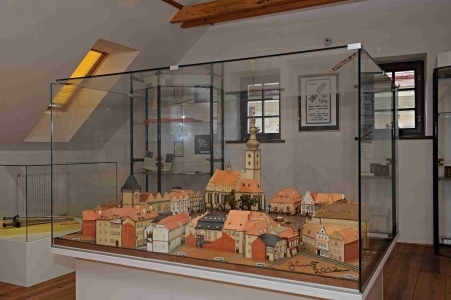 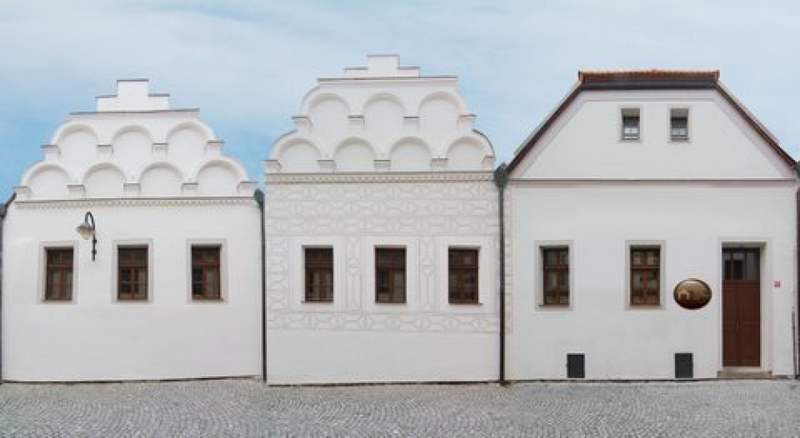 You will see a model of the town and other Tábor landmarks made of marzipan, fairy-tale marzipan models and clothes for dolls. 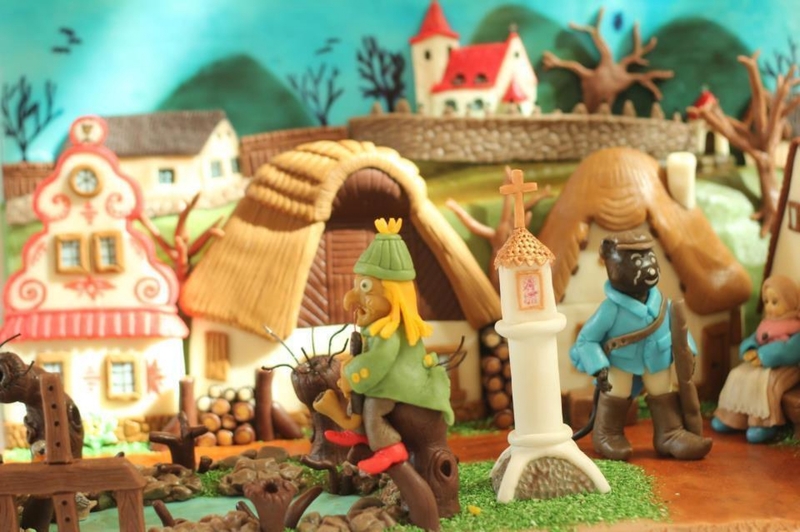 Films about chocolate are screened in the local cinema and you can watch expert confectioners through a small window right in the chocolateria where chocolate flows in a fountain. 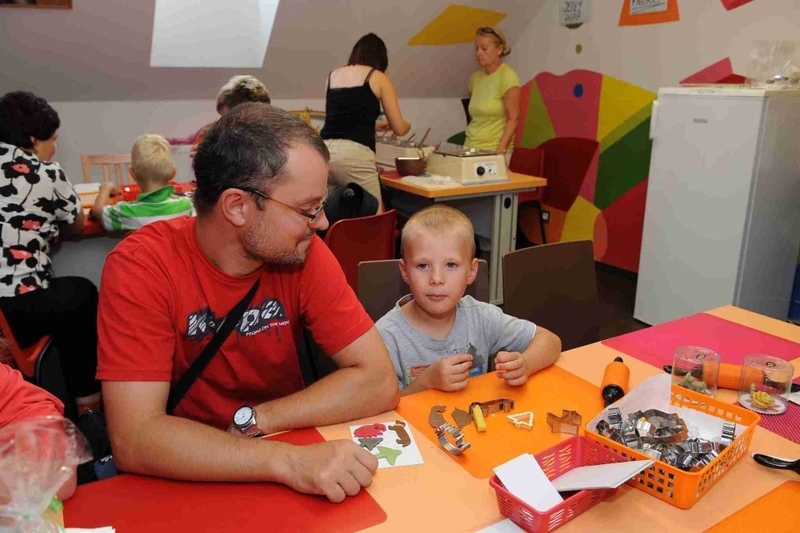 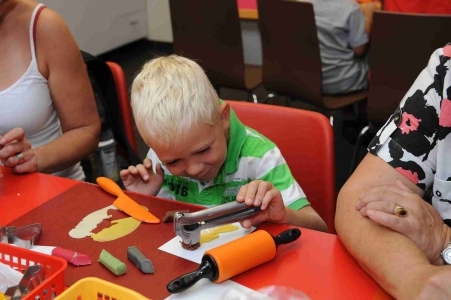 Children will enjoy fun in fairy-tale cellar and each playful hand is welcome in a permanent workshop where you can cast your own chocolate figures or work with marzipan. And there is also a shop with special souvenirs. You can also take a photo with the ice-hockey player Jaromír Jágr in the museum; you can hardly take a sweeter shot with him since he is made of chocolate.